It’s that time of year again. 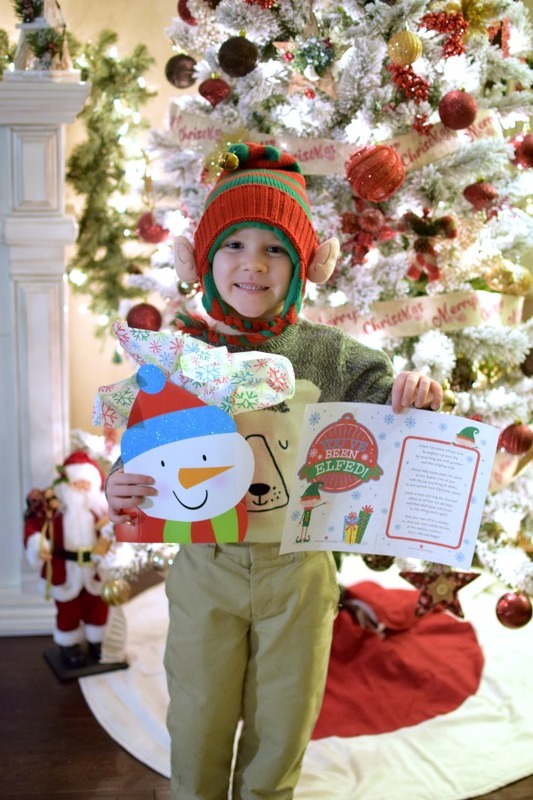 Yes, you guessed it … time for some elf shenanigans! 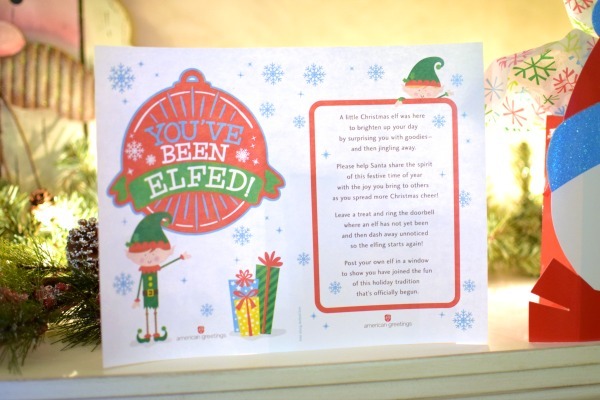 Have you ever been “Elfed”? If you’re not sure exactly what I mean, it’s when you send an anonymous gift to a neighbor, co-worker, friend, etc. and spread some extra holiday cheer! Once you start “Elfing” you can’t stop! It’s a holiday tradition for many, and now that it’s officially December, it’s time for some You’ve Been Elfed fun!!! This game is a blast for everyone involved! My son was so excited to “Elf” our neighbor! Plus, it’s a great way to send a holiday gift, put a smile on someone’s face, and spread the joy of giving! Here’s how it works. Sometime before Christmas, create a bag or basket full of fun treats and secretly leave the gift with an elf sign and poem telling them how to play the game. 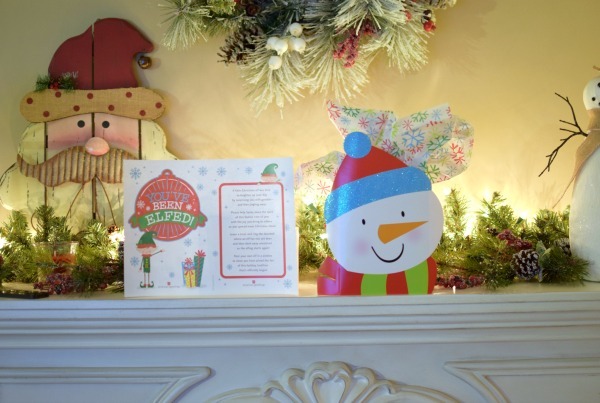 American Greetings has these adorable free printables for this fun holiday game. Just download and print and then add them to your gift bag! 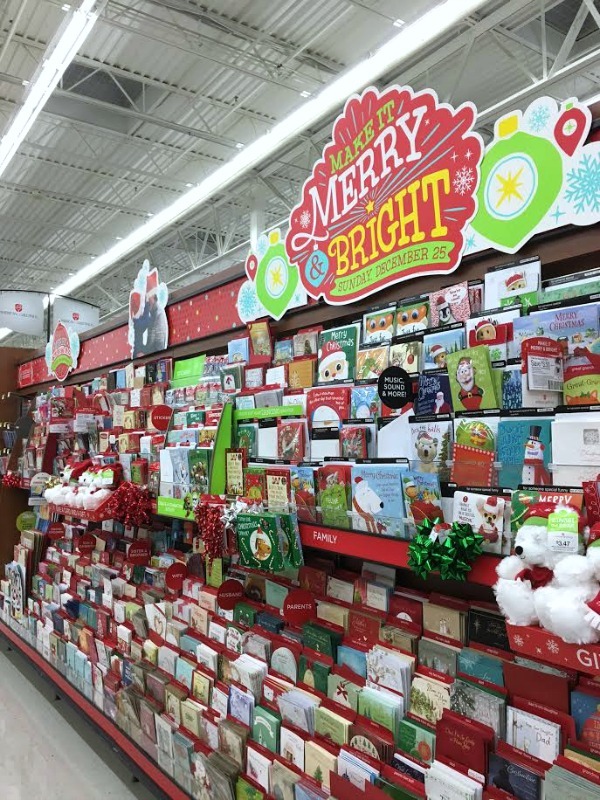 You might be asking … “what kind of gift do I leave my neighbor?” Well, first you head to your local Walmart and find the American Greetings aisle. 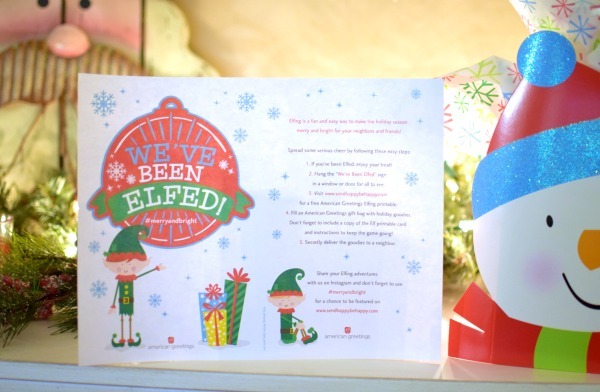 American Greetings has a great selection of affordable and adorable holiday gift items for your “Elfed” bag. 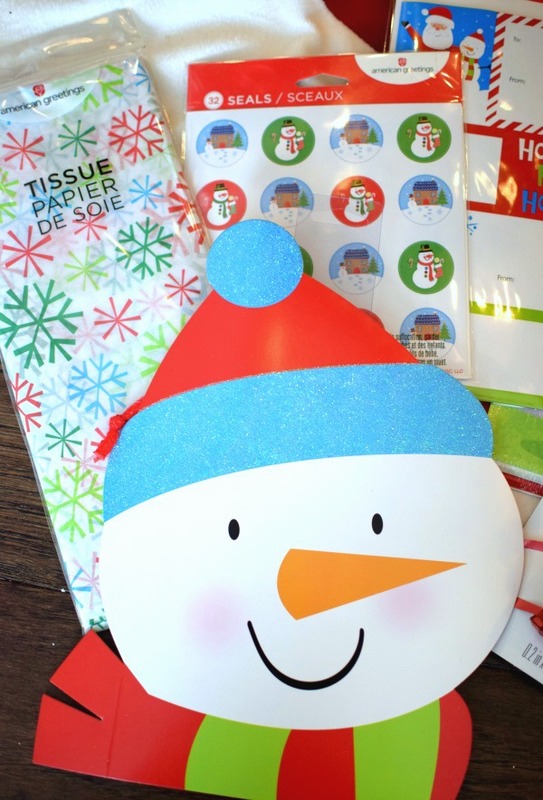 I picked up a cute snowman bag, some holiday stickers, snowflake tissue paper, etc. 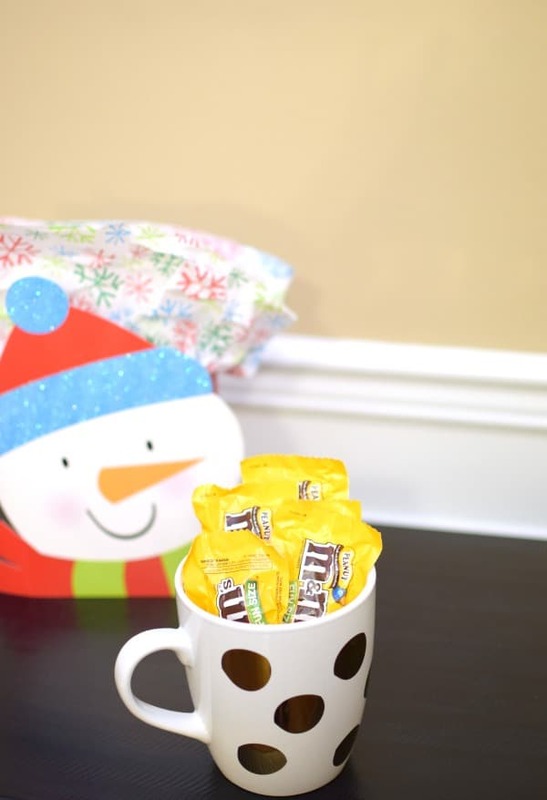 Then I added some M&M’s peanut fun size candies, an American Greeting’s plush polar bear, a cute mug, and some hot chocolate. While I was at Walmart, I also picked up some American Greetings holiday cards, bows and ribbons for presents, and gift tags. It was so convenient to get everything I needed at Walmart without breaking the bank. And when you purchase your American Greetings cards this holiday, use this Ibotta offer for $2 cash back. 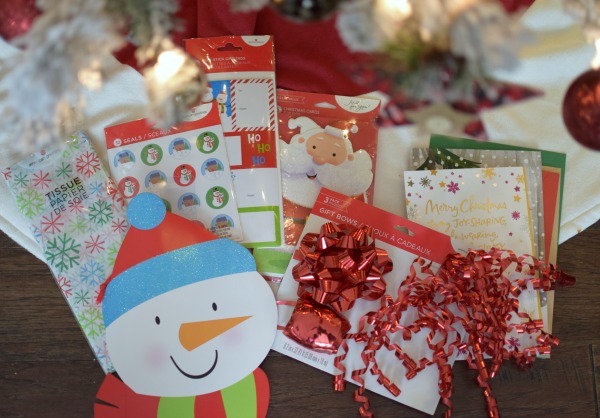 And to add to all of the holiday fun, enter for a chance to win a Walmart gift card, American Greetings products, and more. After you put your gift bag together, you and your family place the gift bag on your neighbor’s front porch, ring the door bell, and run! That’s the fun part and my son got a kick out of it! Once your neighbors receive their gift, they are asked to continue the game by “Elfing” another neighbor. They will also be asked to post the We’ve Been Elfed Printable Sign on their front door so everyone knows they’ve been “Elfed.” The days leading up to Christmas you will see the “Elfed” signs posted throughout your neighborhood. That’s all part of the holiday fun! Who will you be “Elfing” this holiday – a neighbor, coworker, or friend? Let us know in the comments below. Happy holidays!